Growing up Julie-Anne was a gymnast for many years, and through this she became interested in the human body and how it worked. She discovered Chiropractic while she was doing her Bachelor of Applied Science in Human Biology; she wanted to study more on the body and to work with her hands, helping people. Initially looking at Physiotherapy she found that Chiropractic suited her personality better, and gave her the knowledge and experience she was searching for. While studying she was introduced to Gonstead Chiropractic by Dr Robin Birchall, and everything just clicked. For Julie-Anne Gonstead Chiropractic embodied the philosophy of Chiropractic and suited her own personal philosophies on health, healing and wellbeing. She liked that it was systematic, holistic, and its focus on patients as individuals. 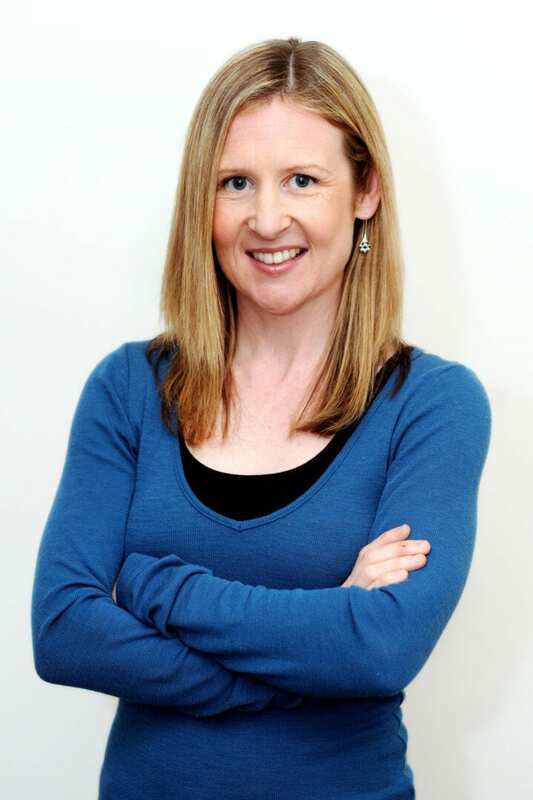 Graduating in 2000 with a Bachelor of Applied Science degrees in Human Biology, Clinical Science, and Chiropractic, Julie-Anne moved to Adelaide, where she worked at Trowse Chiropractic for 10 years. There she practiced along side fellow Gonstead practitioners and began to nurture her skills as a Chiropractor. While in Adelaide Julie-Anne became a Gonstead Chiropractic Diplomat, and has been heavily involved in the Chiropractic community. She assists in teaching at seminars and workshops, as well as individually with final year Chiropractic students who come to observe her at work. Julie-Anne is also highly passionate about nutrition. She already has studied largely in this area, but plans to study more in depth on subjects related to stress, gut health, hormone imbalances and true health. She is currently very focused on the study of SD Protocol and giving patients the tools to heal themselves from stress and other lifestyle factors. In early 2011 Julie-Anne moved back to Melbourne with her partner Jason, whom she has since married and they now have a beautiful little girl, Olivia. We were thrilled to have her join our team here at Yarra Hills Chiropractic and over the past 6 years have enjoyed watching her grow and flourish as a healthcare professional, following her passion.